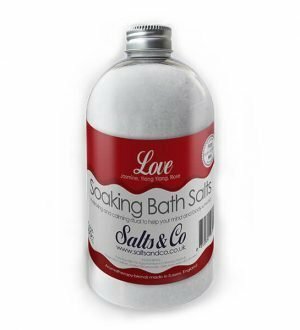 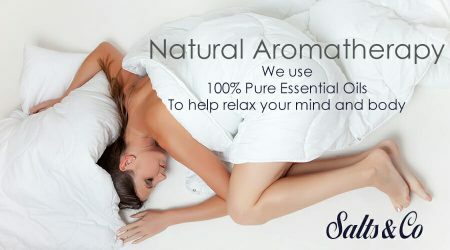 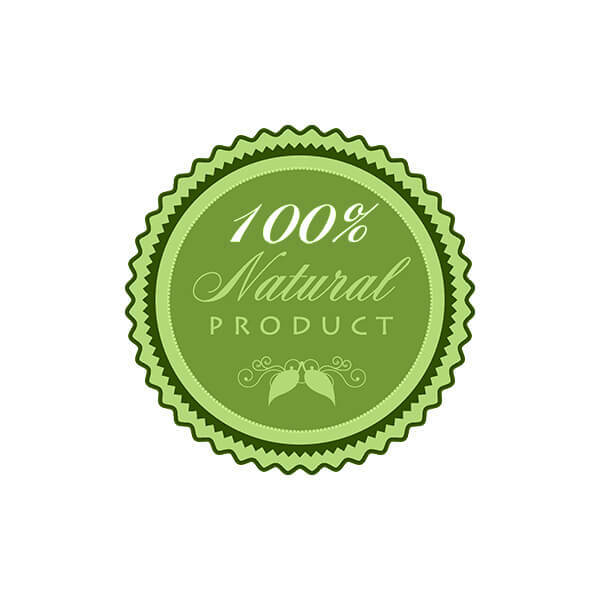 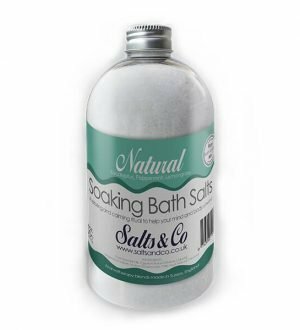 • Eucalyptus and Frankincense essential oils are calming, soothing and relaxing. 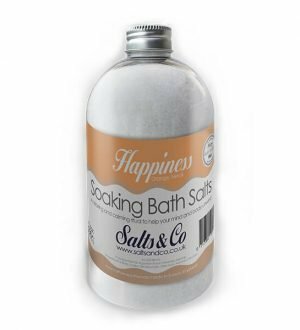 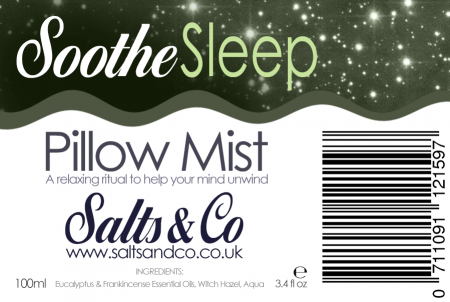 • Helps to create inner peace, while helping to sooth the respiratory tract. Soothe Pillow Mist Spray, a spiritual and relaxing aromatherapy spa experience to help your mind and body unwind, blended in Sussex. 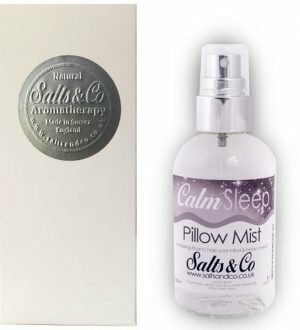 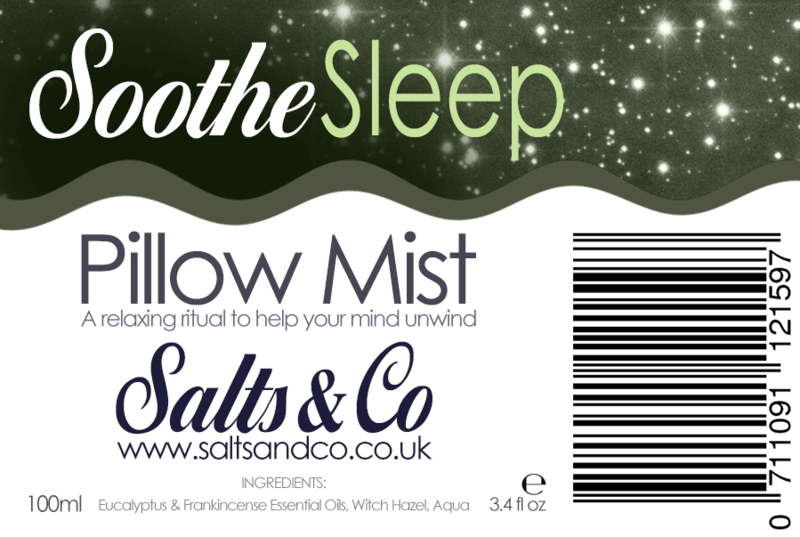 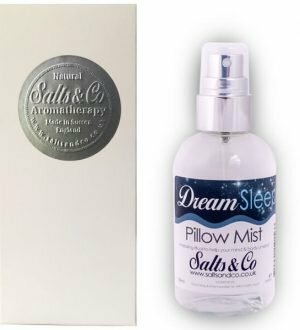 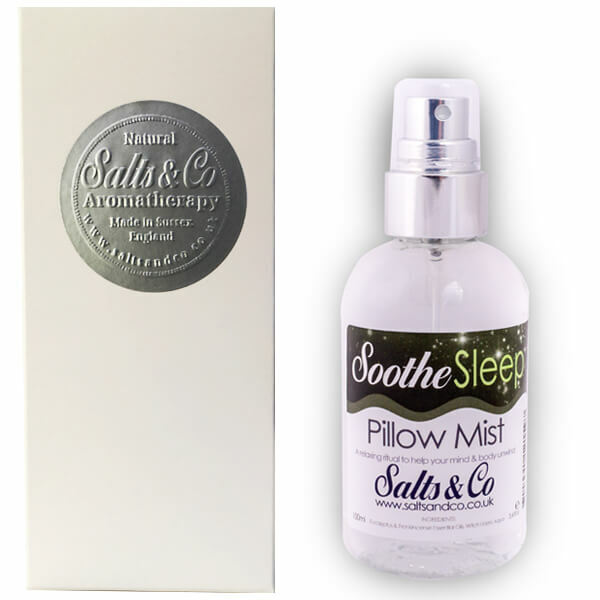 Salts & Co Soothe pillow mist has many uses, on your pillow just before bedtime to help you get a relaxing and restful sleep, as a room spray to create a calming atmosphere that promotes relaxation and well-being or in your drawers to refresh your liners. 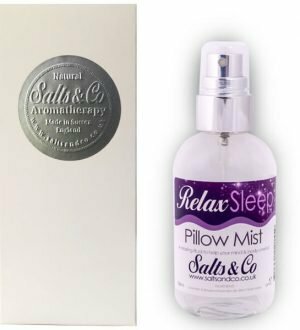 Our relaxing pillow mist contains the essential oils of eucalyptus & frankincense and is blended using natural witch hazel. 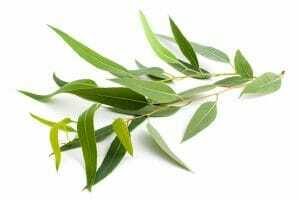 The therapeutic properties of eucalyptus oil include fighting respiratory problems, fighting inflammation and sore muscles, rheumatism, headaches and nervous exhaustion, while boosting wound and ulcer healing and soothing skin eruptions. 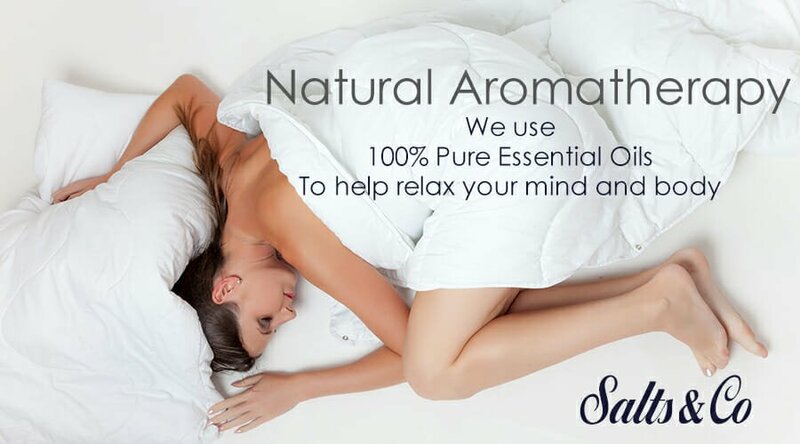 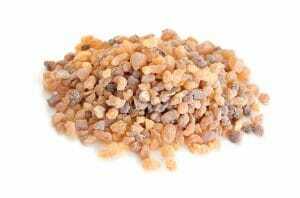 The therapeutic properties of frankincense oil include calming effect on the mind and helps to create inner peace, while helping to sooth the respiratory and urinary tract and relieve pain associated with rheumatism and muscular aches, while having a rejuvenating, balancing and healing action on the skin.